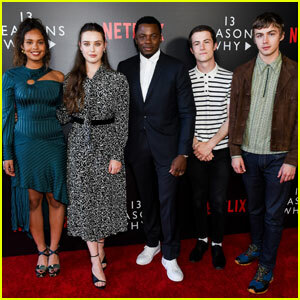 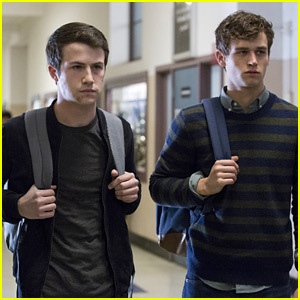 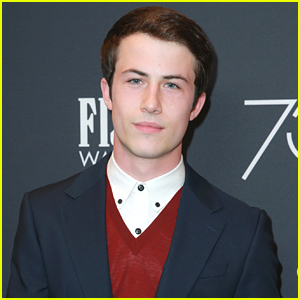 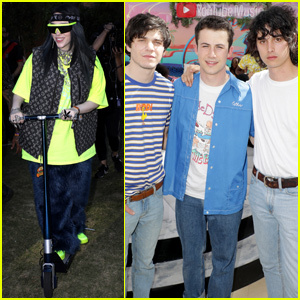 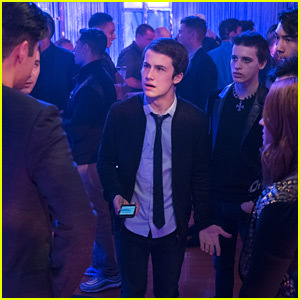 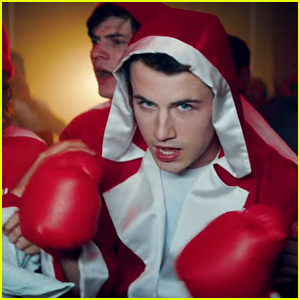 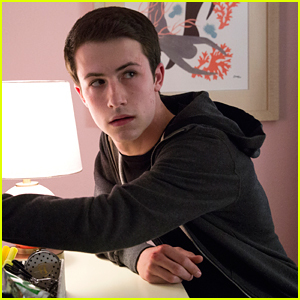 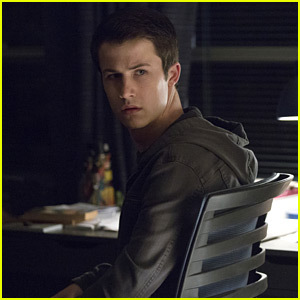 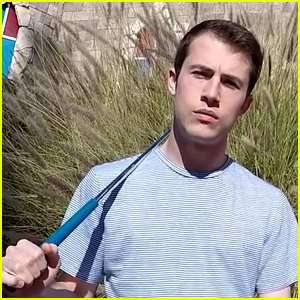 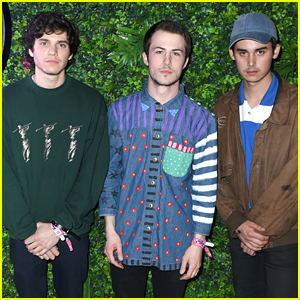 Dylan Minnette’s Band Wallows Drop Self-Directed ‘Sidelines’ Lyric Video – Watch Now! 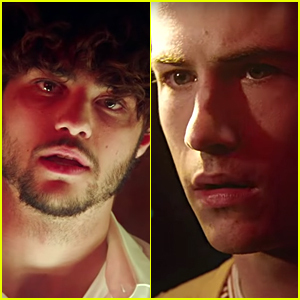 | Braeden Lemasters, Cole Preston, Dylan Minnette, First Listen, Music, Music Video, Wallows | Just Jared Jr.
Dylan Minnette & His Band Wallows Drop 'Underneath the Streetlights in the Winter Outside Your House' - Listen Now! 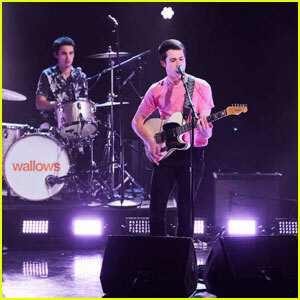 Dylan Minnette & Wallows Perform on 'The Late Late Show' - Watch!